EYSA is hosting the 2016 Season Finals Weekend for the U8's and U9's, and the Year-End Tournament for the U10's on Sat and Sun, Nov 5th and 6th. The U8's and U9's will play one game each Sat and Sun, Nov 5th and 6th. A few of the U8's and U9's may have three games to account for odd numbers. We will try to minimize this as much as possible. 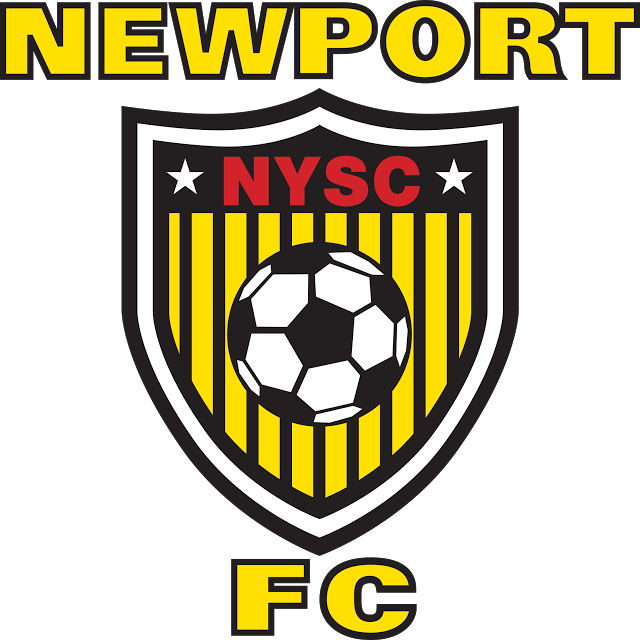 The U9 boys and girls will be playing at Ringdall Junior High in Newport. 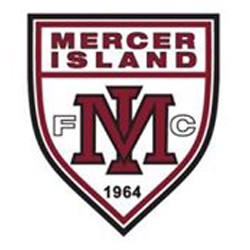 The U8 boys and girls will be playing at South Mercer Playfields on Mercer Island. 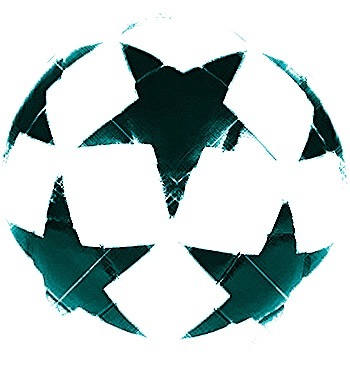 Games will begin as early as 9:00 am, with the last game as late as 3:00 pm. The U8's and U9's will play 10-minute quarters (40 minutes total). 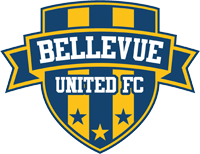 The U10's will play three games over Sat and Sun, Nov 5th and 6th. Games will begin as early as 900 am, with the last game as late as 3:00 pm. 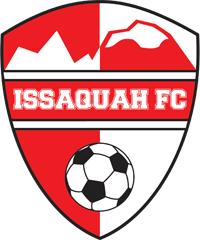 The U10's will be playing at Homestead on Mercer Island. The U10's will play 20 minute halves (40 minutes total). Questions? Please contact Kendra Cambell, EYSA's Program Coordinator. 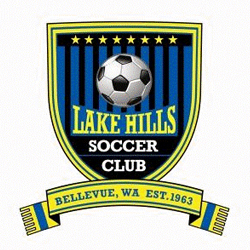 Lake Hills Soccer Club's U10 Marmots FC is collecting used soccer gear that will be redistributed to communities that have limited access to proper gear. 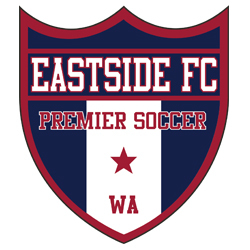 Please bring your gently used gear to Homestead fields on Mercer Island this weekend. Read more here.